Keeping your kids busy during the summer doesn’t have to be stressful or expensive. 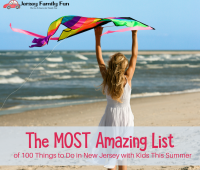 Our listing of things to do in New Jersey with kids this summer features 100+ wonderful ways to enjoy summer with your kids: great suggestions for free events, cheap activities, and affordable day trips & family vacations. 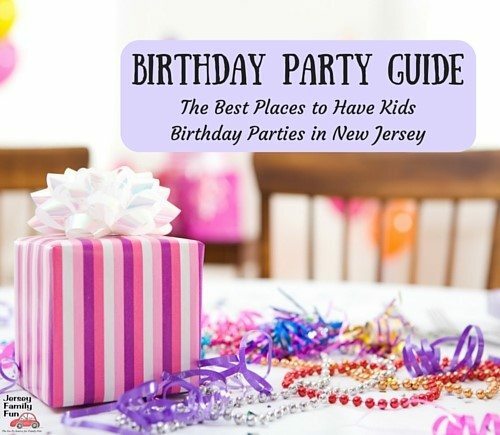 Do you struggle to get everything together to get the kids out of the house and have some fun? 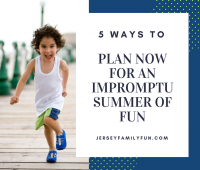 Stress less and enjoy more with these 5 Tips to “Plan” now for an impromptu summer fun in NJ! 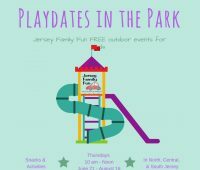 This summer, Jersey Family Fun will travel across New Jersey visiting playgrounds to host Playdates in the Park that provide families with a fun morning out as well as an opportunity to learn about businesses and brands relevant to you. At each playdate, we’ll provide snacks, crafts, and activities. Learn more in this article. 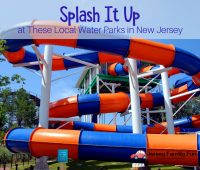 Get the details on local water parks in New Jersey with a list of indoor water parks in NJ, free water parks, ticket prices, parking, organized by region. 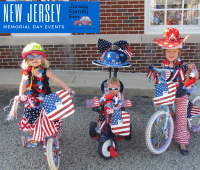 Jersey Family Fun’s statewide listing of New Jersey Memorial Day Events, complete with Memorial Day parades and ceremonies happening in New Jersey. 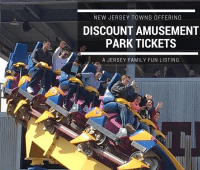 Details on New Jersey towns offering discount amusement park tickets. 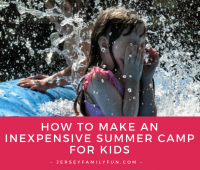 Ideas and information about how to create a free summer camp for kids, it’s frugal family fun to fill your kids’ summer days. Schedule of New Jersey free movies & other cheap movies listed by region. Schedules for movies on the beach, movies at the park, and more. 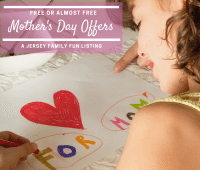 Jersey Family Fun’s listing of free or almost free Mother’s Day Offers in New Jersey. Take advantage of these special offers to make Mother’s Day extra special. Details about the Regal Cinemas Summer Movie Express, discounted movies for kids this summer and the Regal Cinemas Summer Movie Express Schedule.